In 1971 Sammy Davis, Jr. covered the Willy Wonka & The Chocolate Factory song “The Candy Man”. He performed this song many times on television shows while I was a little girl and happened to be a favorite of mine. 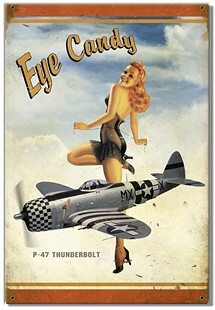 This inspired me to write the song “Candyman” performed by Christina Aguilera. It would also draw a connection to Pour Some Sugar On Me which I co-wrote with Joe Elliott and other songs I made up as well. “Sippin’ from a bottle of vodka double wine”, was inspired by a photo of Joe Elliott of Def Leppard (see left) and the 1981 Def Leppard song Me & My Wine. “He had tattoos up and down his arm”, I was referring to Tommy Lee of Motley Crue. This actually dates the song due to the few tattoos Tommy had when we met in 1983. 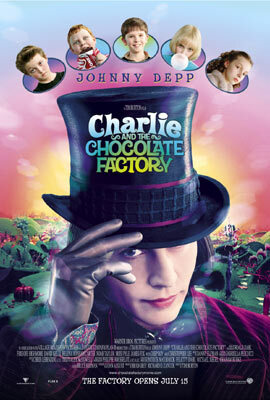 I had been a longtime fan of the actor Johnny Depp dating back to his first appearance in 1984 A Nightmare on Elm Street and knowing the origin of the song starred in the 2005 remake of Willy Wonka & The Chocolate Factory.